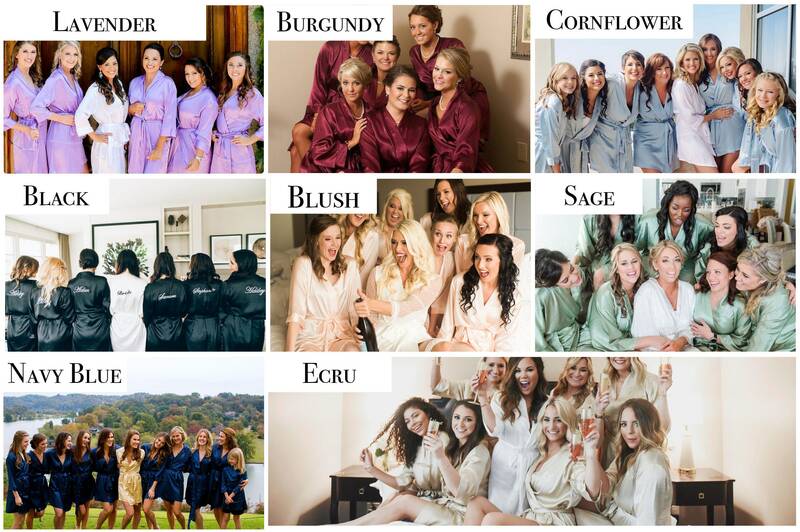 - Handmade satin robes, light and silky-smooth satin feels and looks exquisite! - White bridal robe is lined for free! - Each robe comes with a pocket to store all your essentials as you get ready! - The fabric is soft to the touch and lightweight. - This crisp clean design combines a number of lace making techniques resulting in an organic looking floral arrangement! - We hand dye all of our laces to perfectly match the color of the robe. 1. Please each colour, size and quantity required per style. 3. 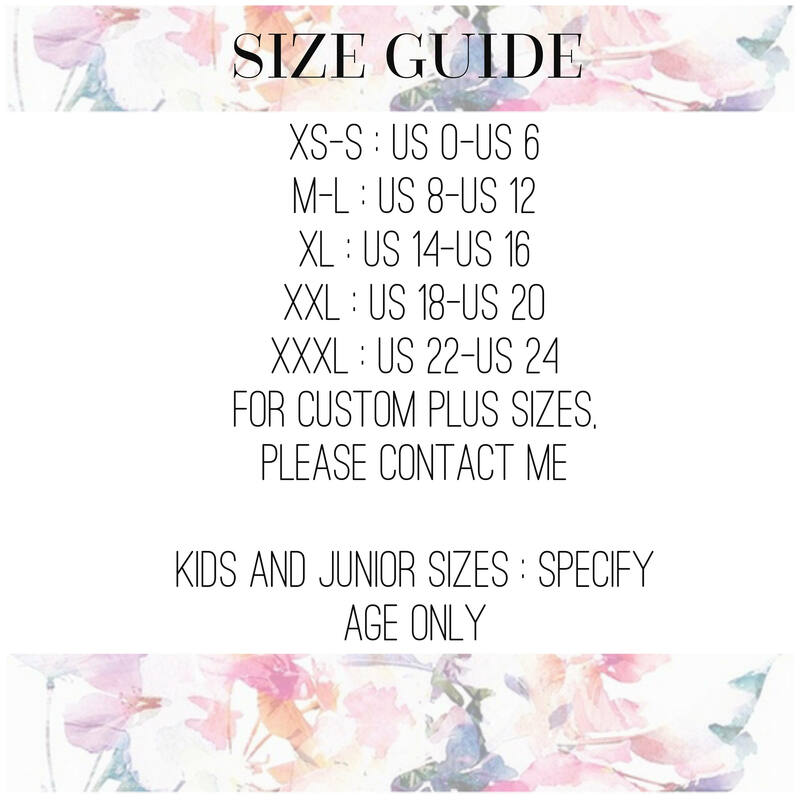 Once you proceed to checkout and if you select the "Custom Plus Size" option from the drop down menu, please specify bust, waist and hips measurements.